Patty is a key member of the management team and ensures company compliance with financial and accounting policies, tax and regulatory requirements, and health and safety practices. 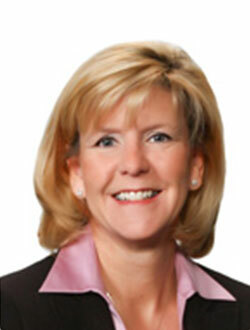 She is responsible for human resources, payroll management, insurance, and employee benefits. Her attention to detail and deadlines keeps the company running smoothly.